Triumph Speed Triple Recalled: Triumph recently issued a recall for its liter class Speed Triple in the US. Both S and R variant of the motorcycle is under the scanner for a faulty charging system that could rub against the ABS modular bracket. This could result in a short circuit on the Speed Triple. The issue was discovered after rise in complaints regarding the same under warranty claims. The affected bikes were manufactured in 2016 and 2017. Triumph has listed down 541 owners under the problem and all of them will be contacted through their registered telephone numbers. The replacement is free of charge. Technicians will replace the affected parts on the same day and the responsible wire will be rerouted for safety aspects. Triumph Speed Triple is sold in the base trim in India, carrying a price tag of INR 11.49 lakh (ex-showroom). The motorcycle never gained traction due to more popular bikes like Honda CBR1000RR, Yamaha R1, Kawasaki Ninja ZX-10R and Suzuki GSX-R1000 in the segment. As with all other bikes being four cylinder in nature, Triumph used the 1050cc, three cylinder engine producing 126.7 PS at 9301 rpm and 104.8 Nm at 7787 rpm. The engine comes with a 6-speed gearbox. 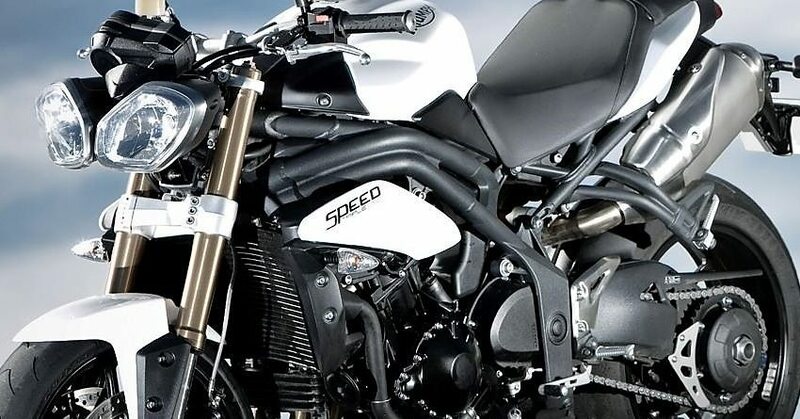 Speed Triple carries 186 kg of dry weight and hence, performance was quite impressive for a motorcycle of its class. Even the nearest rival in sport bike category starts over INR 16 lakh. 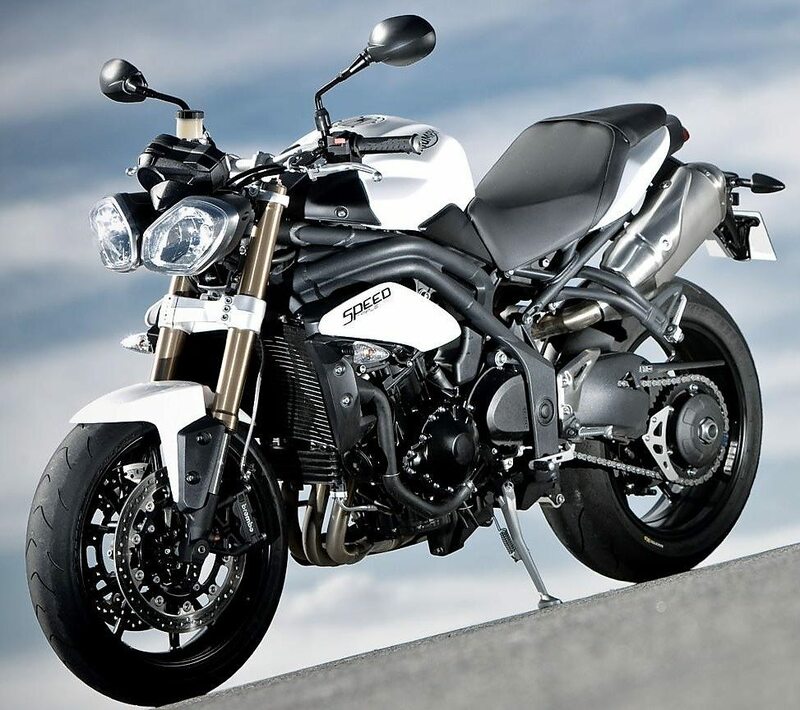 When compared to Kawasaki Ninja 1000, Triumph Speed Triple feels expensive and hence, has the lowest chances among all for bigger sales number. It was known for its exclusive looks and higher placed exhaust system. 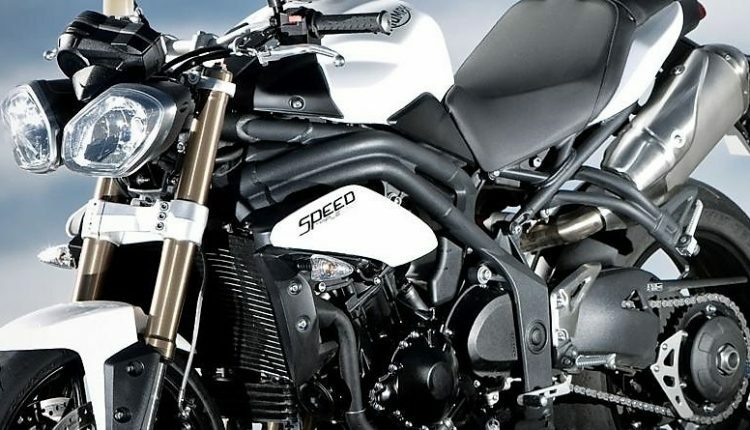 Triumph has updated the Street Triple series but Speed Triple still carries the older design in India. Available in Diablo Red, Crystal White and Phantom Black, it comes with a lot of equipment as standard.